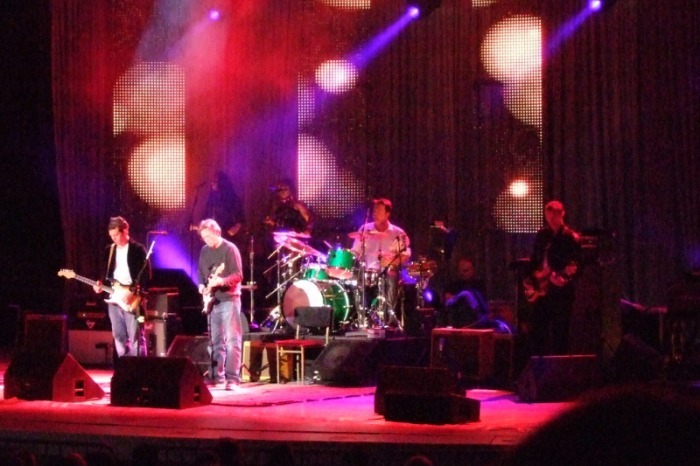 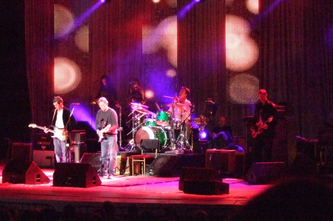 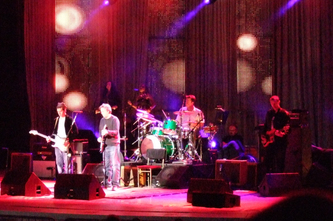 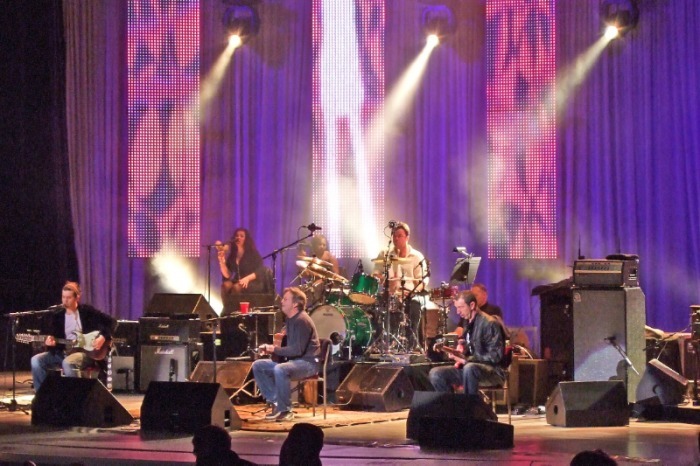 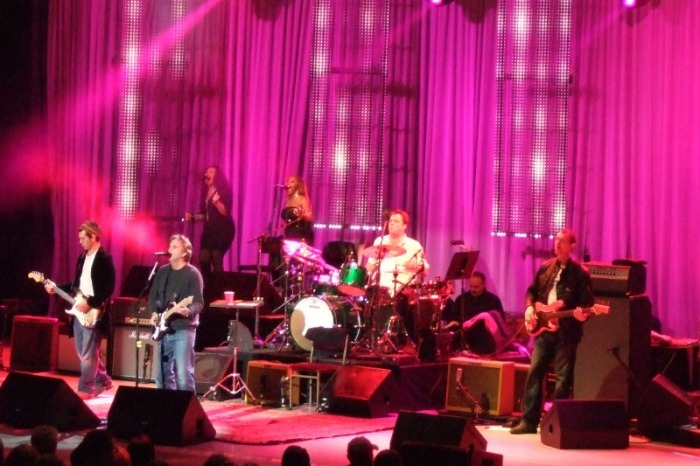 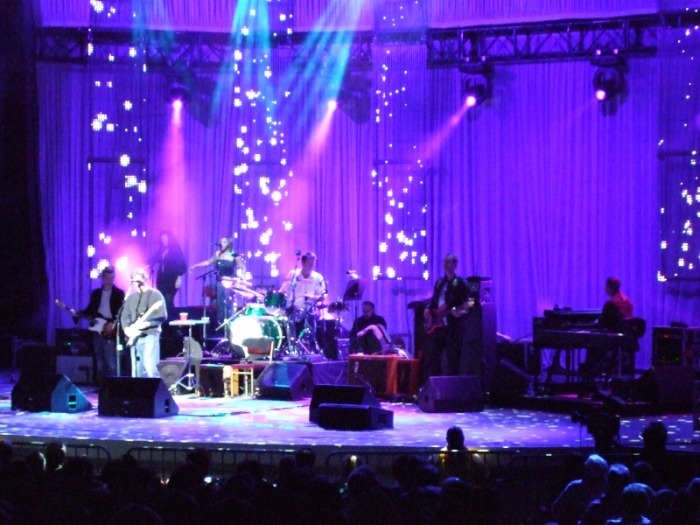 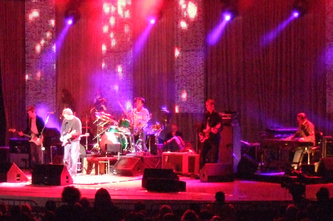 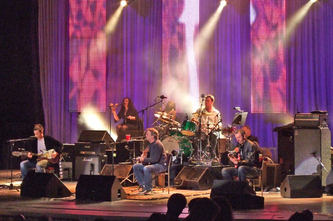 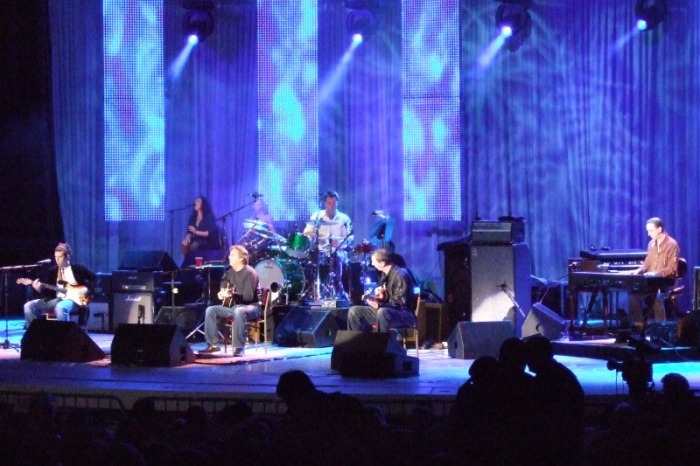 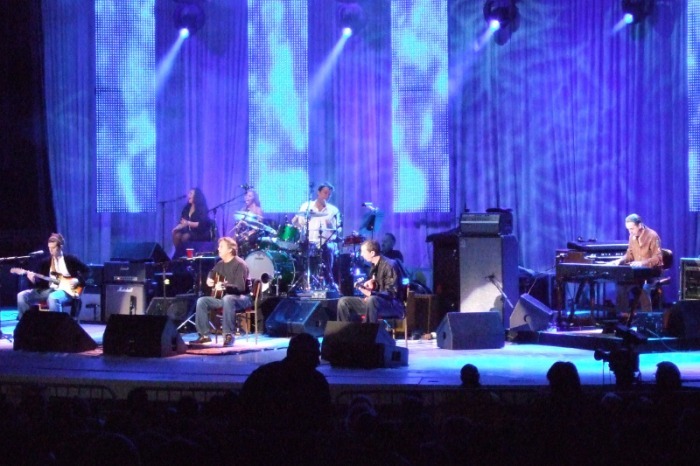 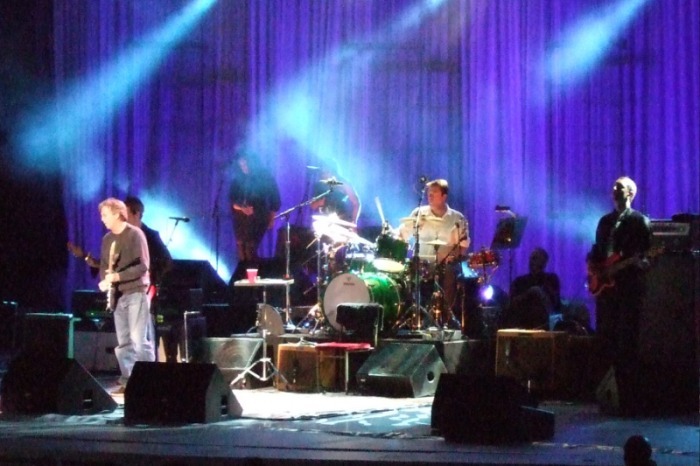 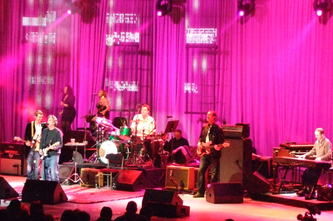 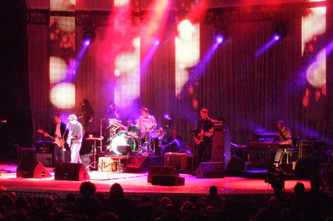 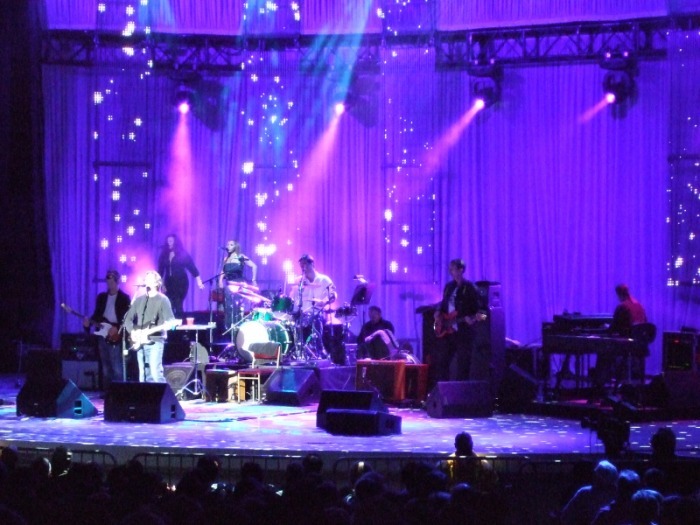 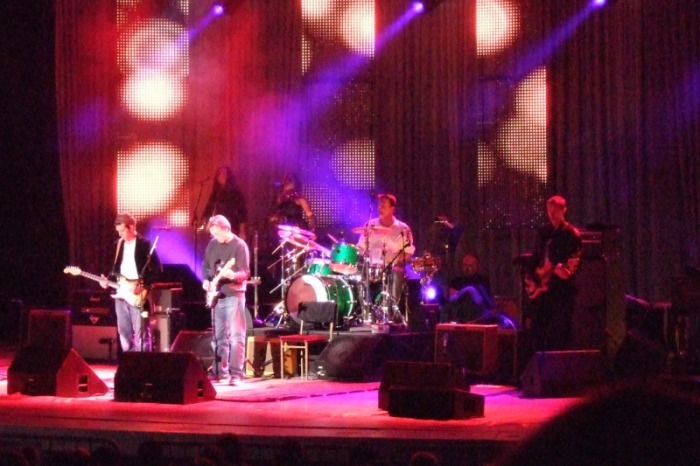 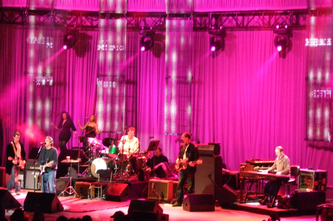 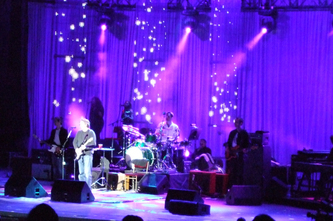 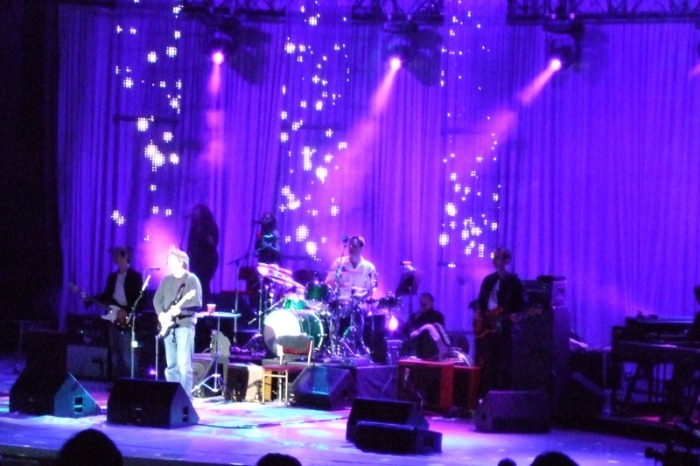 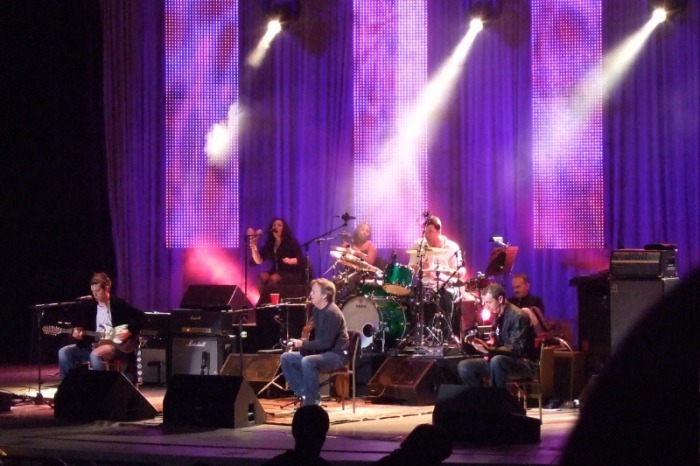 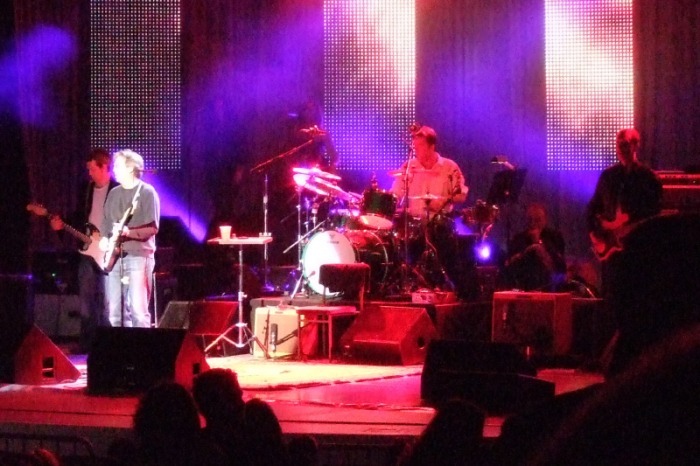 On May 22 we saw Eric Clapton at the Garden State Arts Center. 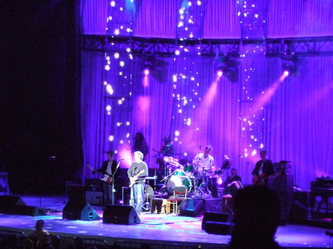 It was a very good show, and another expensive one. But how many more tours will he do? 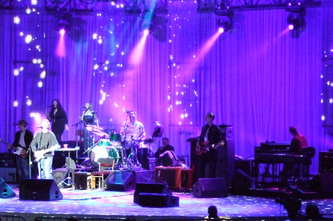 Click the photo for 800x600.